Springtime has arrived, which not only brings warmer weather, but it also means that Moose Track Adventures will reopened for the season in Ely, MN. Book your next vacation with our Ely top rated resort, and experience something new with family and friends. Offering a wide variety of excursions on the Boundary Waters near Ely, you’ll be wishing that you didn’t have to leave at the end of your stay! At Moose Track Adventures, we offer our guests the best of both worlds. 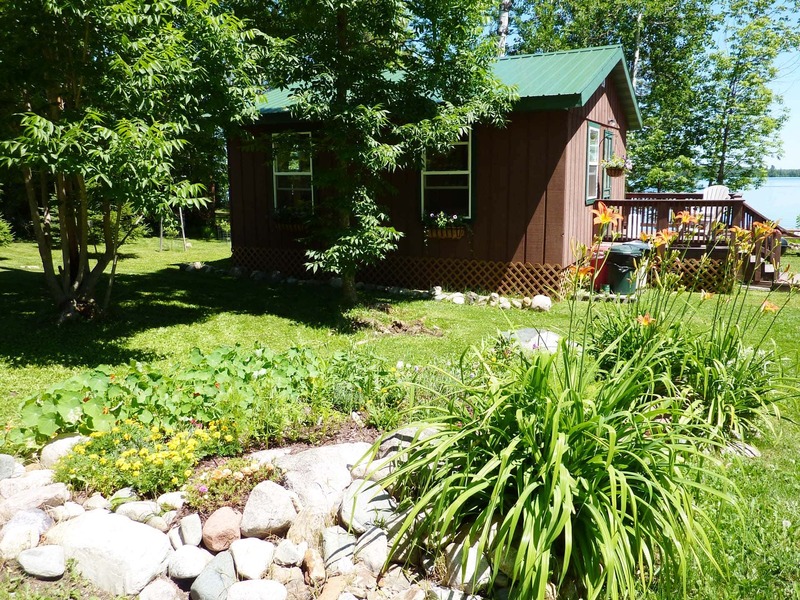 You have access to outdoor adventures and beautiful scenery, while also having a comfortable place to lay your head at night in one of our newly remodeled Ely cabin rentals. Sitting just off the water’s edge, our clean and modern cabins will allow you to sit back and relax a little after a long day of exploring nature. Our cabin rental amenities include Wi-Fi, new furniture, cooking equipment, charcoal grill, fire ring, bathroom with hot water shower, and the list goes on! Treat yourself to a relaxing vacation in one of our 6 cabin rentals. You can even bring your dog with you as our cabins are dog friendly! Guided Canoe – If you are ready to see some of the most beautiful views around, come on a guided canoe adventure with our canoe outfitters. We offer multiple canoe trip packages depending on your preferences. 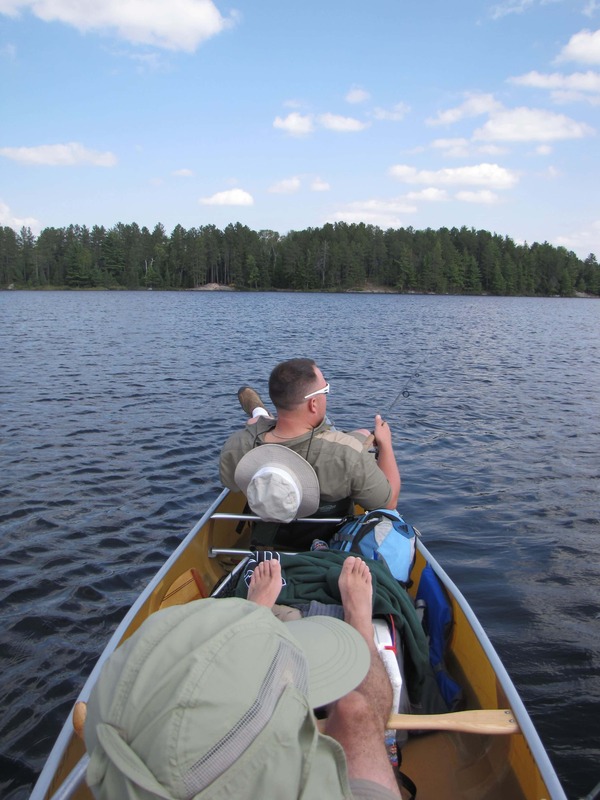 Take an eco-tourism day trip and learn the fine detail about wildlife and vegetation around these Boundary Waters, or sign up for a fishing or camping package. Guided Fishing – Choose between a guided fishing tour by boat or canoe with one of our experienced outfitters. Let us show you the popular fishing spots around so that you can test your fishing skills in these Boundary Waters. We’ll even supply most of the equipment so that you don’t have to think about the small details of your adventure. Guided Fly-Fishing – Looking to try something new during your Moose Track Adventures stay? Well, why not give fly-fishing a try? We offer guided fly-fishing trips and can even teach you how to fly-fish. We happily work with all experience levels, so you’ve got nothing to lose! 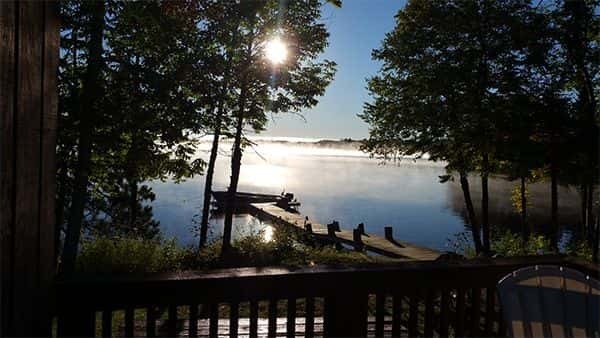 If you are looking for an enjoyable Ely, MN resort that offers relaxing amenities and tons of adventure, look no further than Moose Track Adventures. Give us a call at (218) 365-4106 to book your reservation with us today!